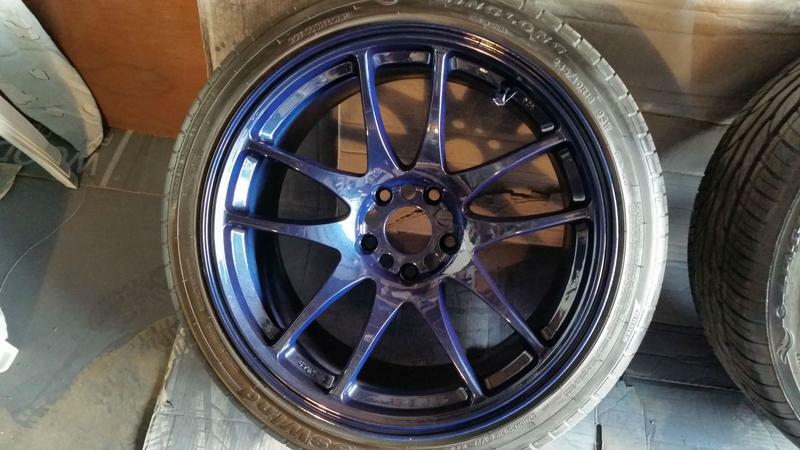 I got a set of Rota Torque specs are 18x9.5 +20 and they are custom painted Dark Metallic Blue with flake, wheels are less than a year old with less than 3000 miles on them. In perfect condition. 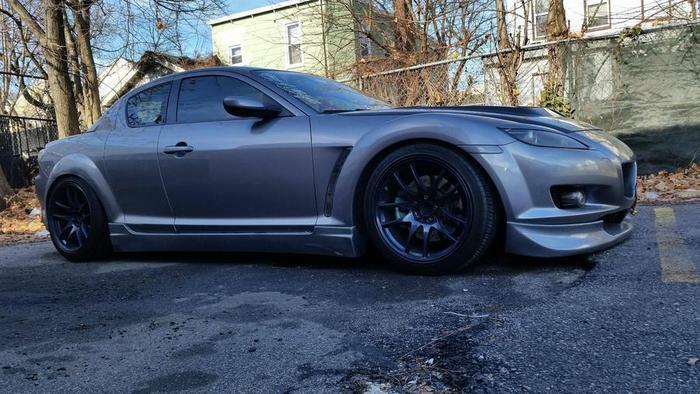 I'm mainly looking for trades as of right now for wheels with similar specs or wider wheels(atleast 18x9.5 or wider).